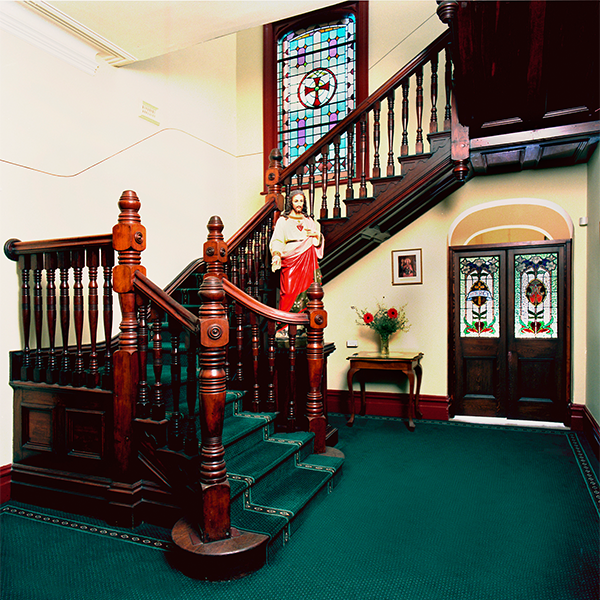 The Sisters of Mercy first occupied the John Street Convent site in 1888. 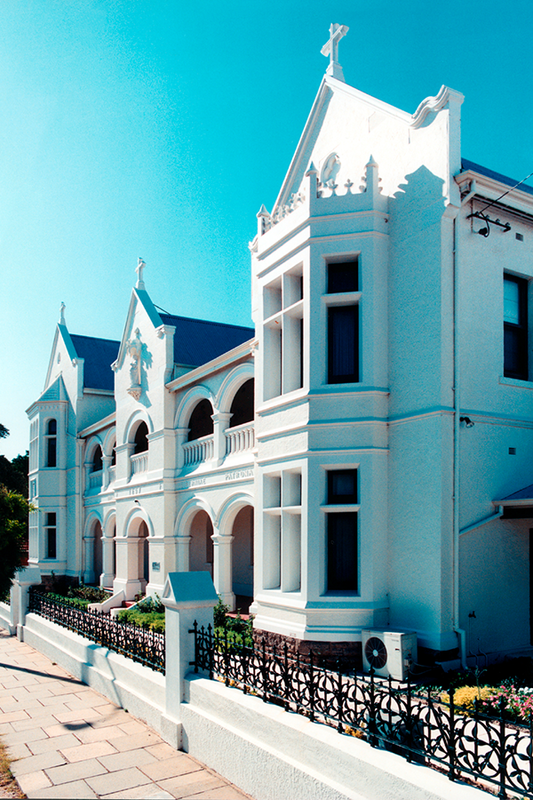 The convent grew in stages and was occupied by the Sisters until 1974 when St Brigid's School was relocated (with falling enrolments in the Northbridge area). The place was taken over by the State Government and occupied by the ministry of Justice/Department of Correction Services. 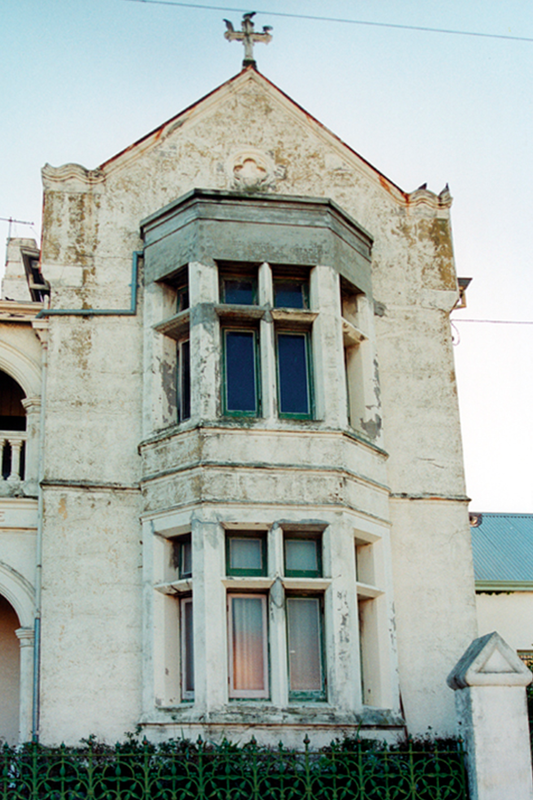 The first floor and rear wing was not used and fell into a state of disrepair. 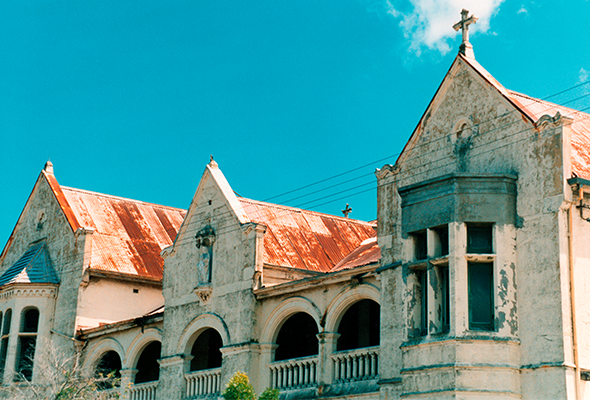 In 1997 the Sisters of Mercy purchased the convent back from the Government and the building conservation process commenced under the direction of John Taylor Architect. 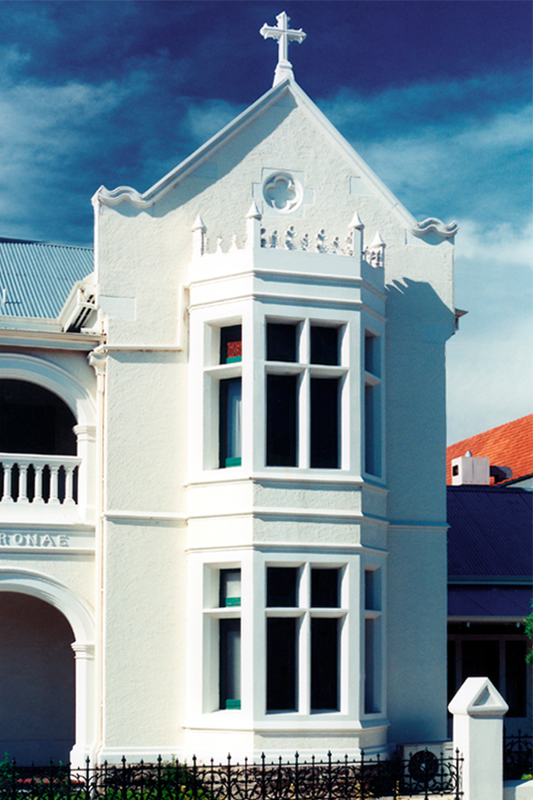 Following the Australia ICOMOS Burra Charter (and after significant negotiation with the Heritage Council of Western Australia, the City of Perth, and the Fire and Rescue Service of Western Australia) all the features of the building were sensitively restored and reconstructed. 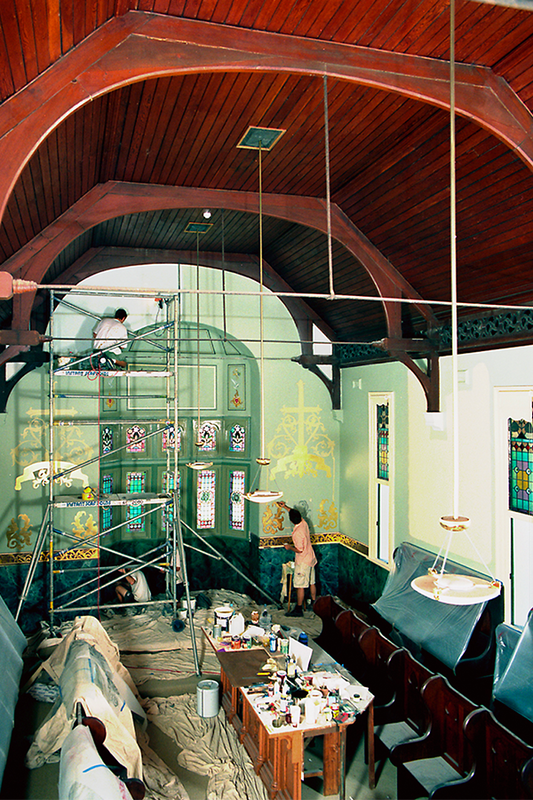 The spaces were adapted carefully to suit contemporary usage, with installation of services and amenities in a sympathetic manner. Structural & Electrical: Wood & Grieve Engineers; Hydraulics: P.M. White & Partners; Quantity Surveyor: Ian Borrell & Associates; Builder: Derwent Constructions.